Expressing gratitude and thanking someone either in the workplace or just on random places like at home, in the mall, on the streets, in the office, and the like would definitely mean so much to someone, especially if it was indeed genuine and well expressed with a warm smile, a hug, or better yet, with a firm handshake if you are in a business setting. 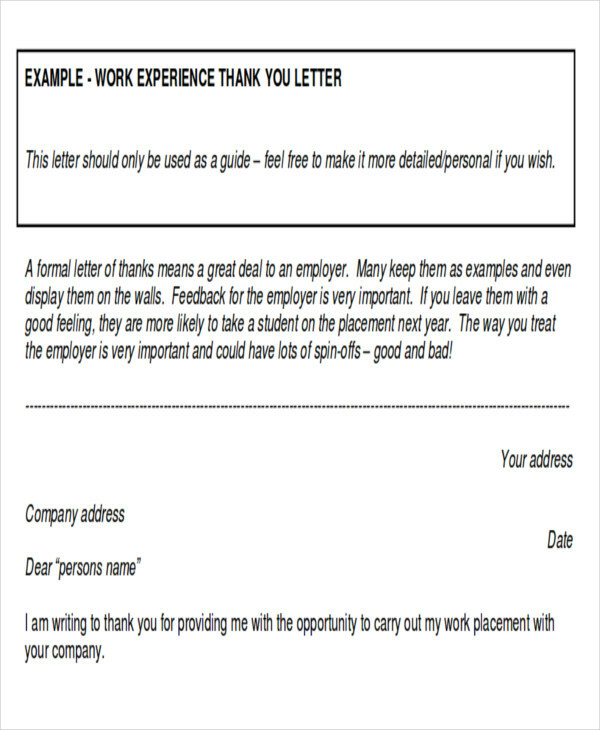 Also, having a look at these Sample Thank-You Notes may give you an idea as well as a broad perspective with thanking and being grateful for every person, most especially your hardworking and dedicated employees. You can also have the option to have a look at this page’s examples of Printable Thank-You Notes as well as examples of Writing Thank-You Notes for free, which you might find useful and quite handy in case you need to have some reference or to have a look over some guidelines. 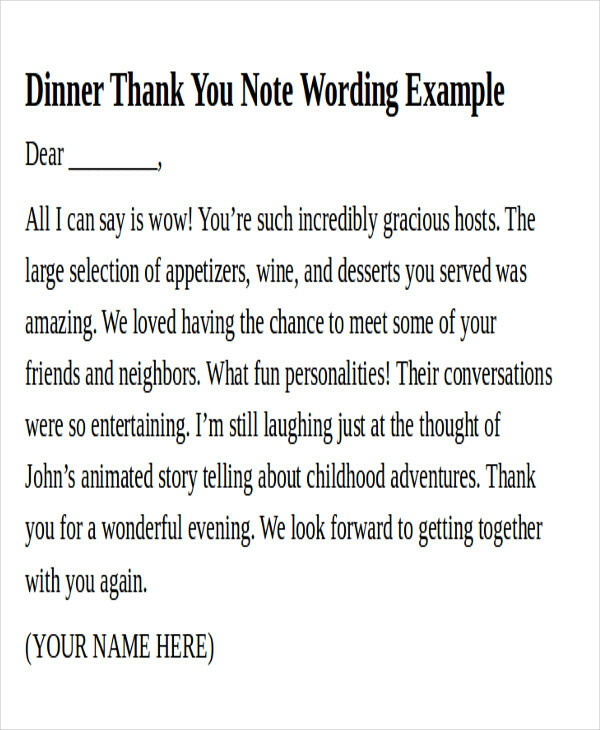 Moreover, here are some of the various and different types of thank-you notes that is useful to get yourself familiarized with together with its definition. Appreciation Thank-You Notes – it may not be common or most widely used, but given this type of a thank-you note and applying it in real life, especially with your colleagues as well as your employees, would definitely be priceless and would also mean so much for them. This note also shows how much you appreciate them. 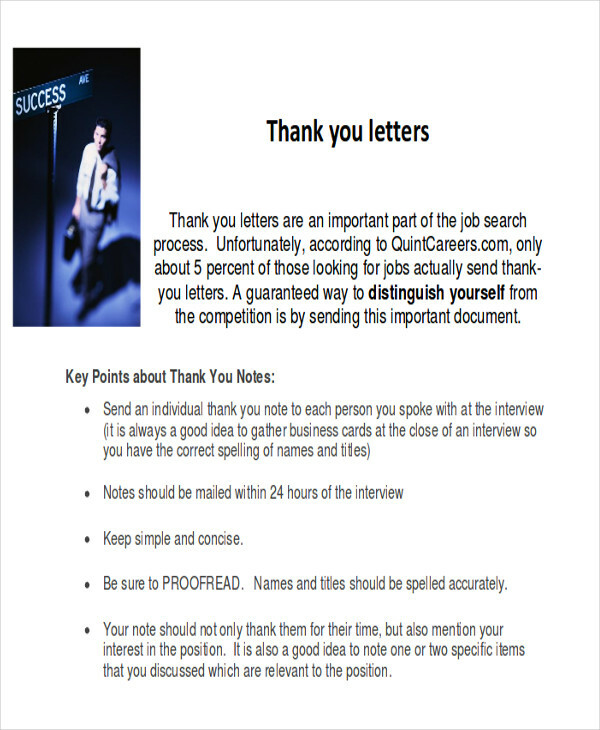 Interview Thank-You Notes – writing a good interview thank-you note after an interview is a great way to show that you’re interested in the new job, and it also shows what kind of person you are. Graduation Thank-You Notes – the achievements that you’ve made while in school is probably not an individual effort, therefore it is only right that you thank everyone who has helped and supported you all those times. Email Thank-You Messages – thanks to technology, sending messages is easily done nowadays. This type of thank-you note is similar to other thank-you notes, only via email. You can send it anytime anywhere as long as you have a device and the Internet. 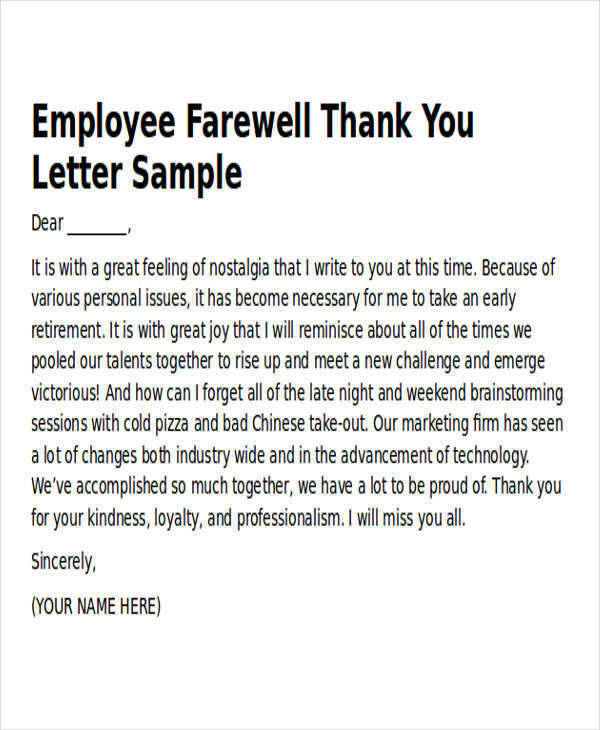 Business Thank-You Notes – similar to the appreciation thank-you notes, this type of thank-you note is good for various businesses and employment-related scenarios; you can thank your boss or your employee, customers, colleagues, and associates. 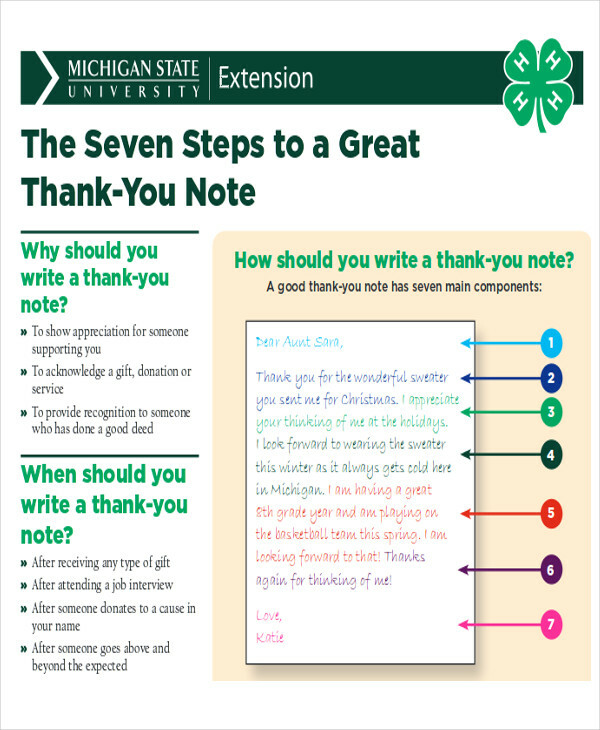 You can also check out this page’s examples of Thank-You Notes for Teachers that you may find helpful as well as useful as a guide and as a reference. 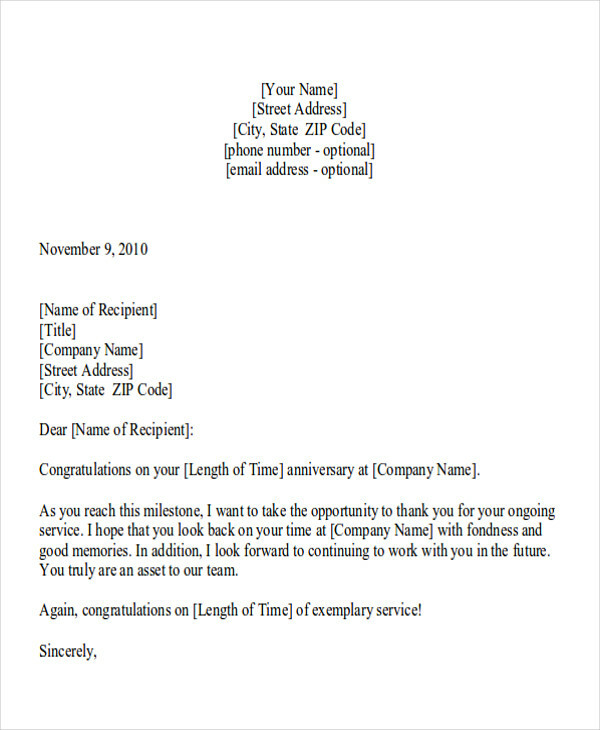 Generally, this kind of format is what is commonly used as a reference if someone is planning to express his or her gratitude toward his or her recipient. This can also serve as your guide if you want to express and extend your gratitude to someone.